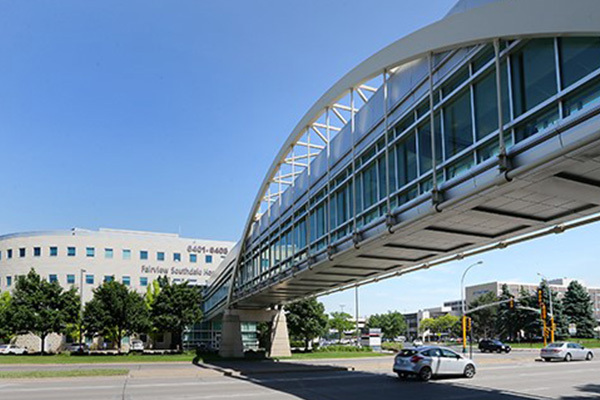 Creating Edina as a ‘go-to’ center for high quality medical and wellbeing services and industries. 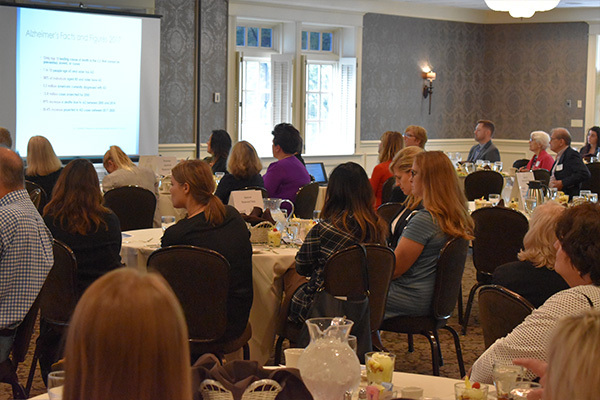 In April 2017, Future iQ convened the Edina Chamber of Commerce Medical Cluster Focus Group. 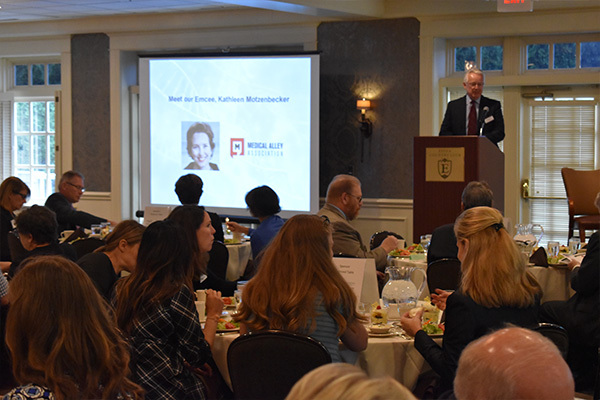 This was part of a concerted effort to bring together local medical industry experts to discuss how Edina could build a more significant medical industry cluster, and become a regional destination in the medical industry. There was consensus among attendees that Edina has an existing substantial medical cluster, and could significantly expand this scope. 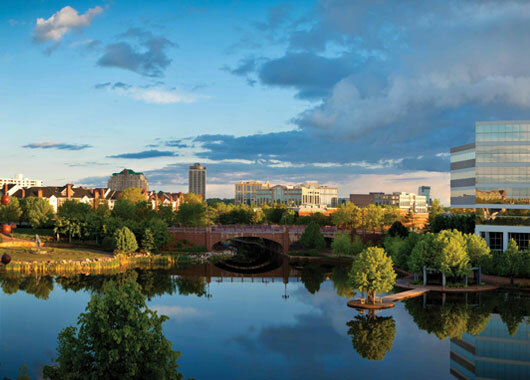 This Strategic Marketing Plan is intended to support the development of Edina as a regional medical and well-being destination location, as well as explore how the Chamber might facilitate the process. 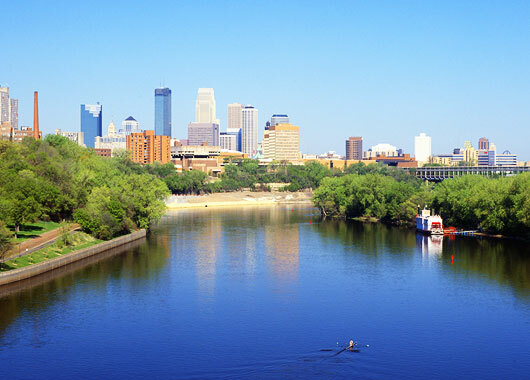 The City of Edina, with a population of 50,000, is a prestigious first-ring city adjacent to downtown Minneapolis. 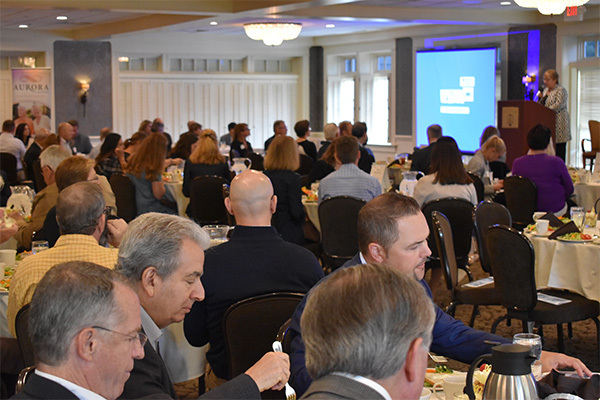 Over the past two years, Future iQ has worked with the Edina Chamber of Commerce on two projects intended to enhance potential economic development in Edina. The first project in 2016-2017 was to assist with the development of an economic development strategic plan for the Chamber. 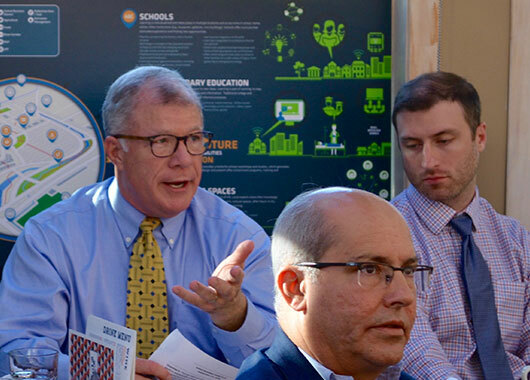 The results of the first project highlighted the need for exploration of the potential development of a medical cluster as an economic development strategy in the city of Edina.